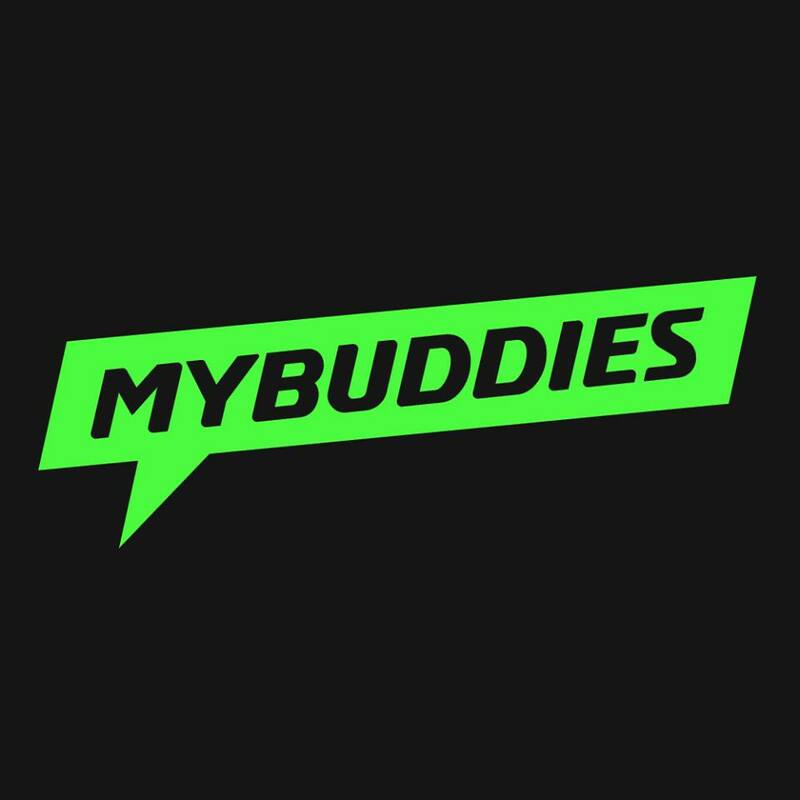 myBuddies Run 2016 | JustRunLah! 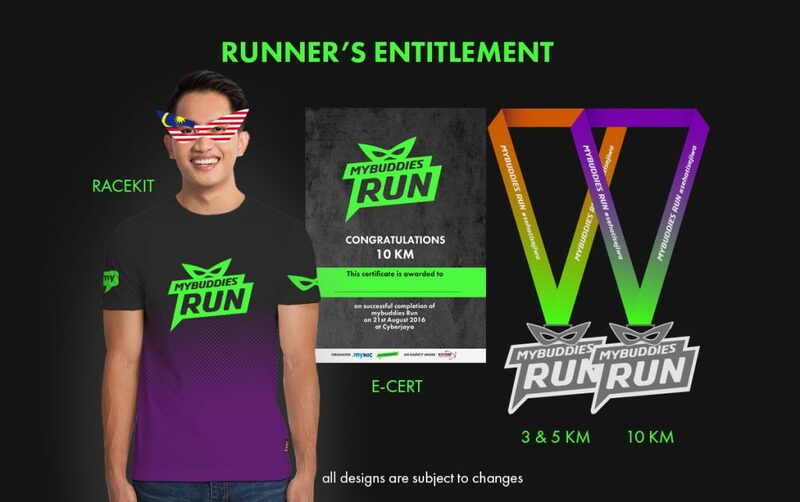 Fresh from the back to back success of Larian Sehati Sejiwa 2015 and myBuddies Run 2015, MYNIC Berhad, an agency under the Ministry of Communications and Multimedia Malaysia (KKMM) once again proudly presents to you the myBuddies Run 2016. myBuddies Run is one of the Official 2016 National Day event which will gather all Malaysians in the spirit of unity and solidarity for the nation. 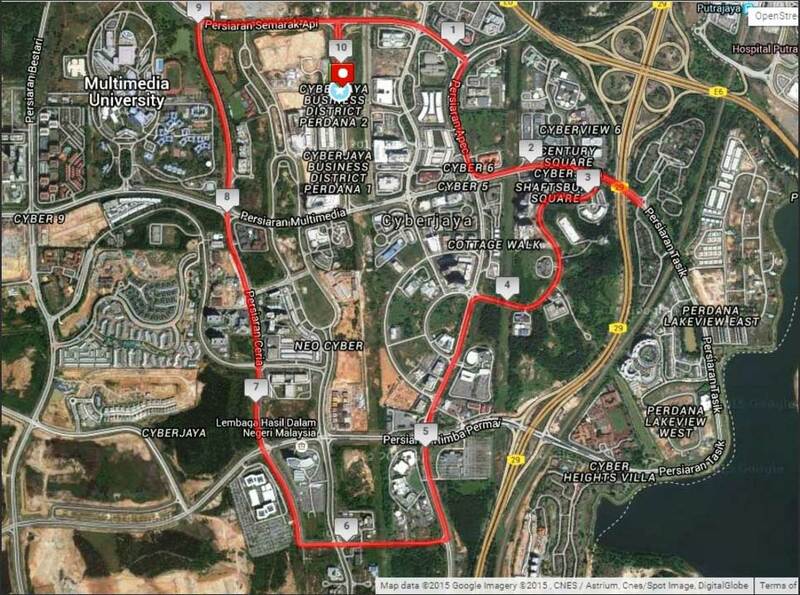 Join the colourful revel with more than 7000 runners and an array of food trucks for you to experience. Keep fit, keep healthy, have fun and love your nation! 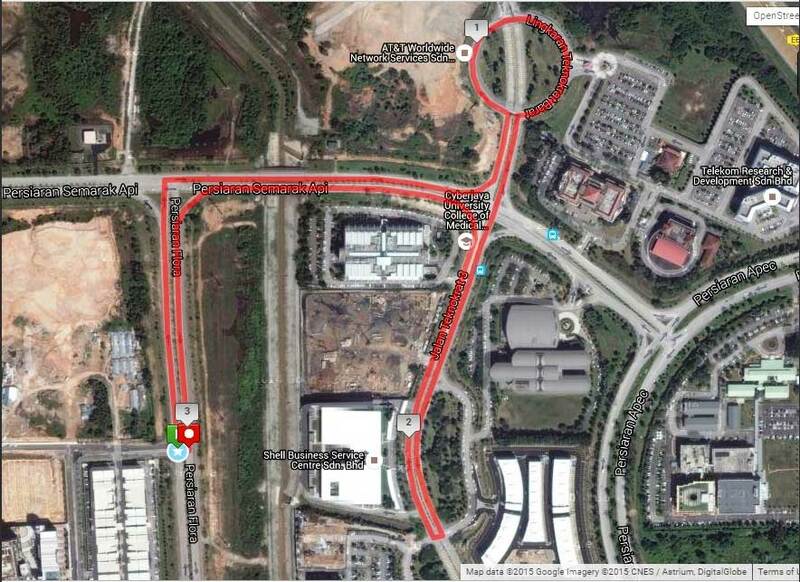 myBuddies Run 2016, which will be held on the 21 August 2016 at Persiaran Flora, Cyberjaya will once again entice runners of all ages and background in the spirit of the National Day celebration. So, pencil in the date and join us!. Hey there i am wondering if i can go for 10km instead of 5 because i am 15 years old ? 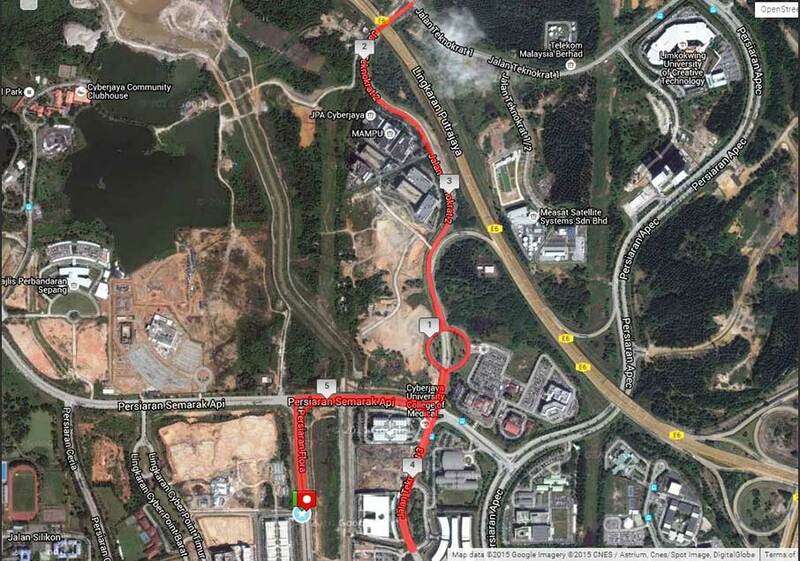 Is there a way i could go 10 km instead?